Once you capture leads, you better have a place for them to go once they come back and login. 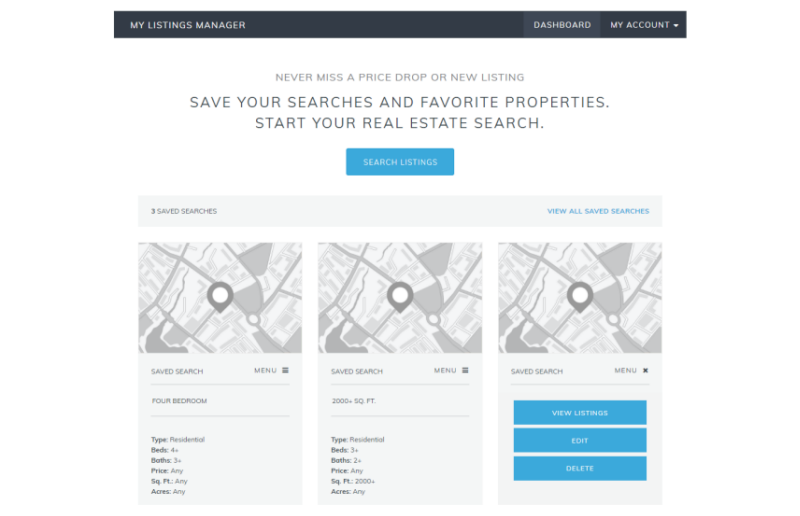 Give your users their own home online where they can access all their saved listing data and searches. 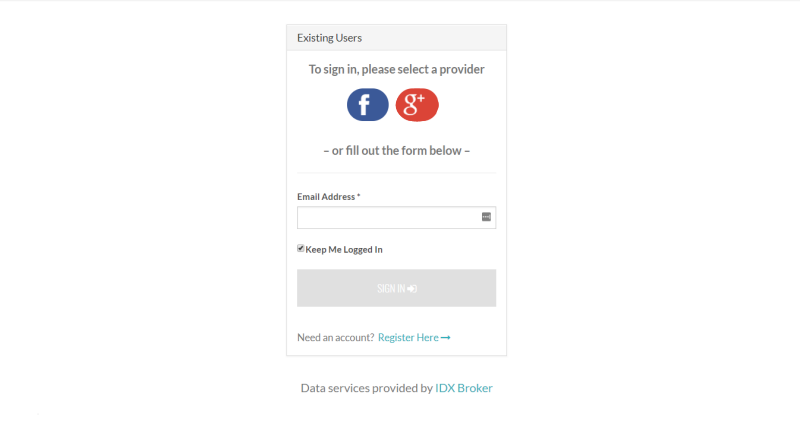 Provide an easy to access login page for them to get in to their saved properties and searches. Set a user cookie on their computer so they are not required to login every time they return. Enable Social Media Logins to allow leads to sign up for property updates and save searches with the social accounts they already use every day. 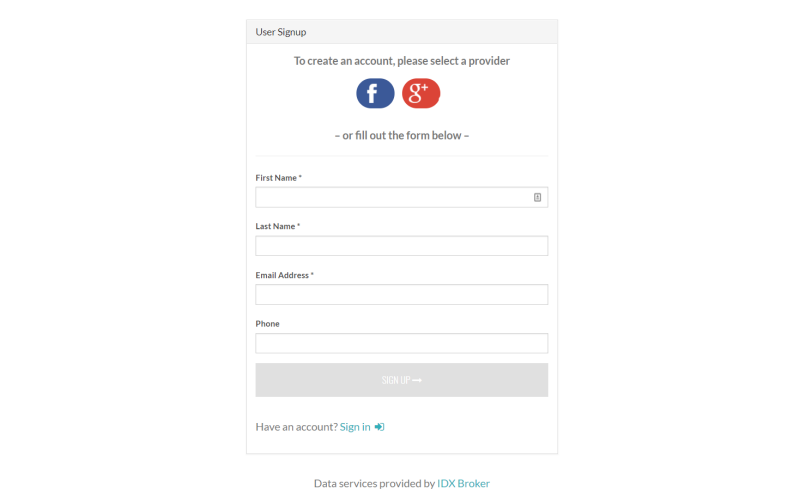 Ensure authentic lead capture since most visitors only have one social profile on each network.